The trip in “Project Shove-It” proved to be successful and it did better than I had expected. However, that is a story for another post. 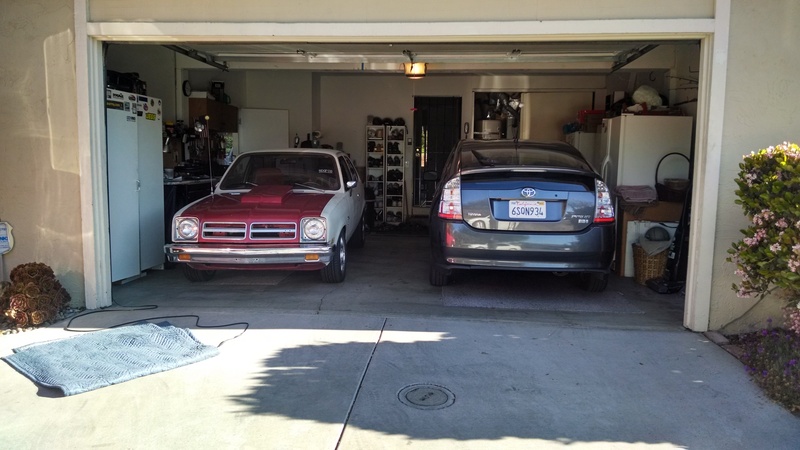 While at home base, I was able to compare the Chevette and the Z because they sat no more than 20 feet from each other. Being from the same year I figured it would be an interesting exercise. What I noticed boggled my mind. Its obvious that the Chevette is an economy car. Its in its DNA, It was thought up to compete with the economic cars of the day. The seating makes you feel suspended inside of a box. The vibrations rattle the whole car. The layout is simple and bland. Looks can be described as less than appealing. At least it has a backseat. With that being said, a stock Chevette isn’t “Project Shove-It” with a V6 swap and other goodies. For Project Shove-It take those issues and multiply them by 5. Economy cars. At Home Base. The Z, on the other hand, is a sports car. The cockpit, the styling, the design, the FEELING. Now you may read this and go “Duh” but having them side by side really underlines the differences. I have gained even more respect for the Z. Everything about it felt more refined and planned out. 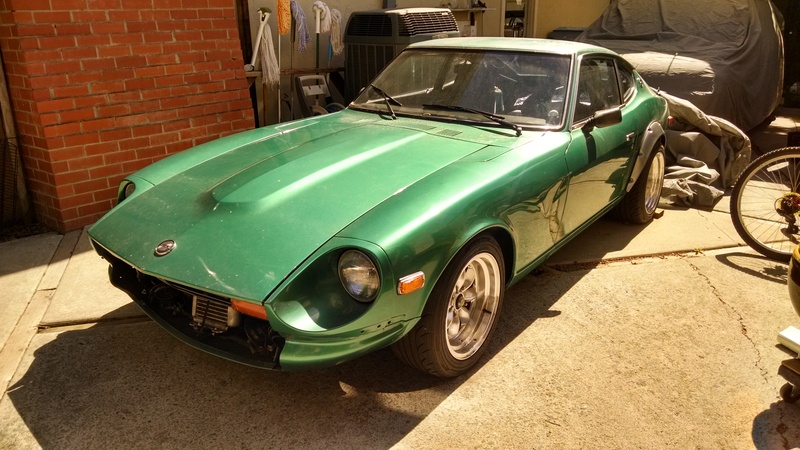 It really explains why the Z has a huge following and the Chevette following is much less. (It may have to do with the Z’s good looks too :] ). I understand a fair comparison would be to compare the Chevette to the Toyota Starlet or even the Datsun 210/510. Maybe one day I’ll get there. But these were available to me at the time. Wish I had taken more pictures for even more comparison purposes but I ran out of time. Maybe next time. It tickles the imagination to contemplate what relics will be cherished 40 years hence.